THIS IS A COURTESY POSTING FOR A PRIVATE ADOPTION. 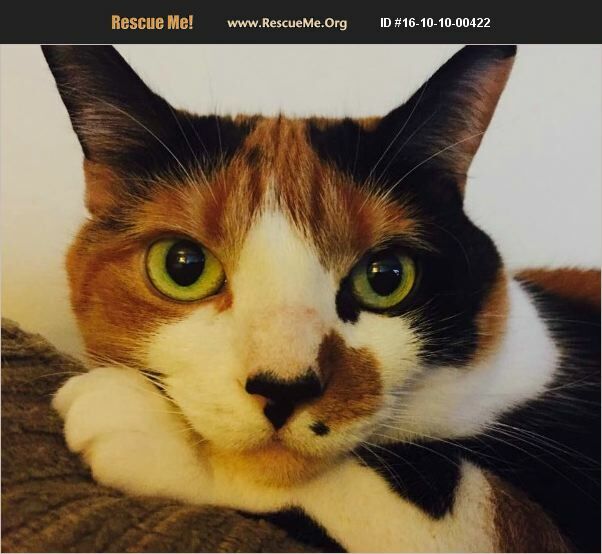 Punky is being re-homed by her family in Cherry Hill, NJ due to allergies. Punky was born December 24, 2012. She is spayed but not declawed. She currently lives with one older cat. She's never been around dogs for long periods of time to know after hiding what the reaction would be. She gets along with children. She is a cuddle bug, especially at night. She loves to snuggle and is very playful. Please contact Ray at 856-489-3702 directly if you are interested in adopting Punky.